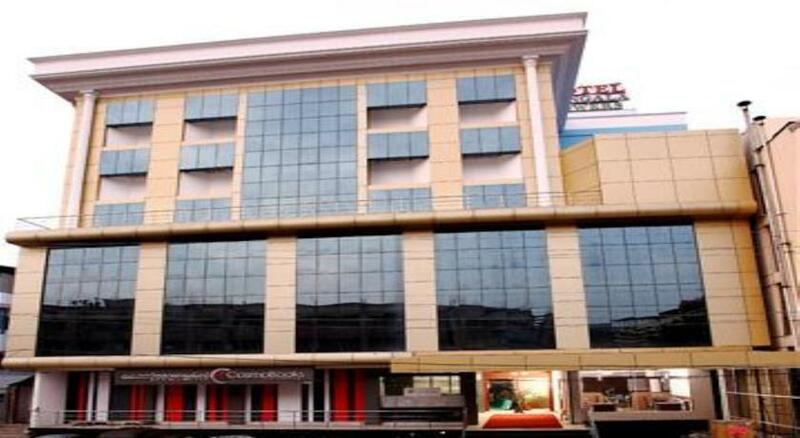 Nestled in the centre of Thrissur city, Mangala Towers is a premium business class 4* star property. Adhering to the advantage of its location the hotel caters to business traveler, spiritual tourists and leisure traveler equally. Adding more value to this excellent property it has in-house restaurant, business center, free Wi-Fi, travel desk, functions hall, 24 hours hot water facility, café shop, book shop, fitness center, satellite tv, laundry and dry cleaning, covered car parking and doctor on call. For banquet and conference the hotel has 04 different types of arrangements. Galaxy setup has a capacity of 50 guests, sunlight arrangement has a capacity upto 100 guests, moonlight arrangement can accommodate guests up to 200 numbers and sunshine setup has a capacity to take up to 400 guests. 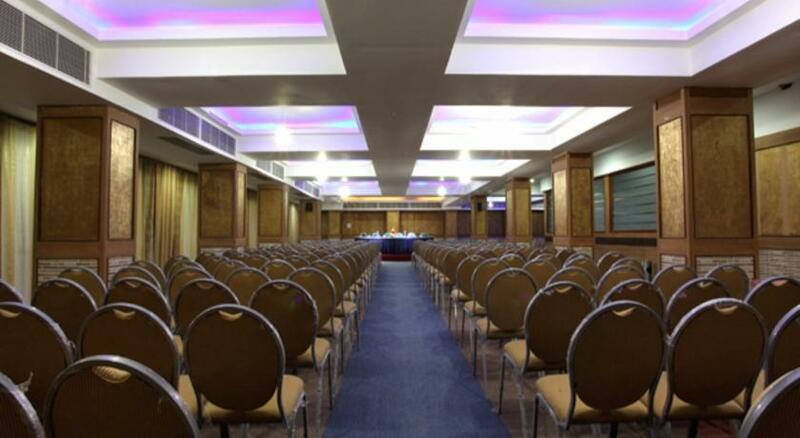 The Board room gives a perfect corporate setup facility with a capacity of 75 guests. The hotel is just at 01 km away from the railway station and the central bus station is at walking distance giving way to easy accessibility. 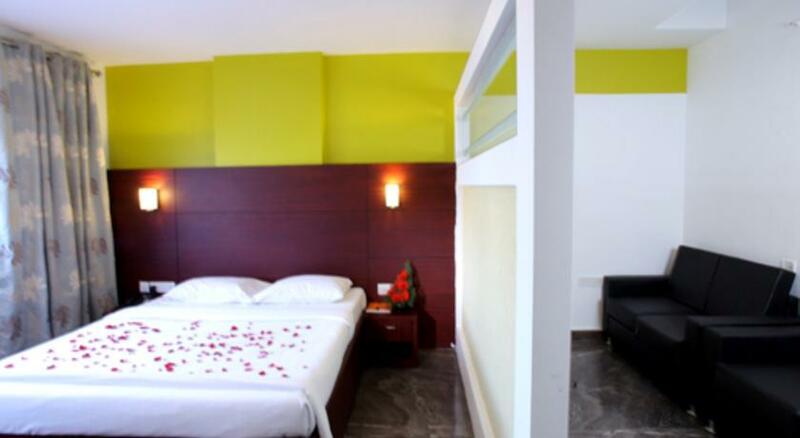 The deluxe rooms at Mangala Towers well cater to the business guests with its single and double occupancy facility. 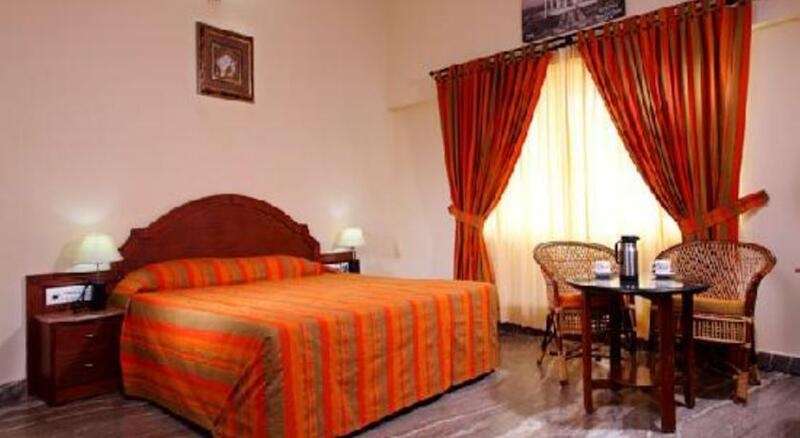 The rooms are well maintained will all modern facilities. 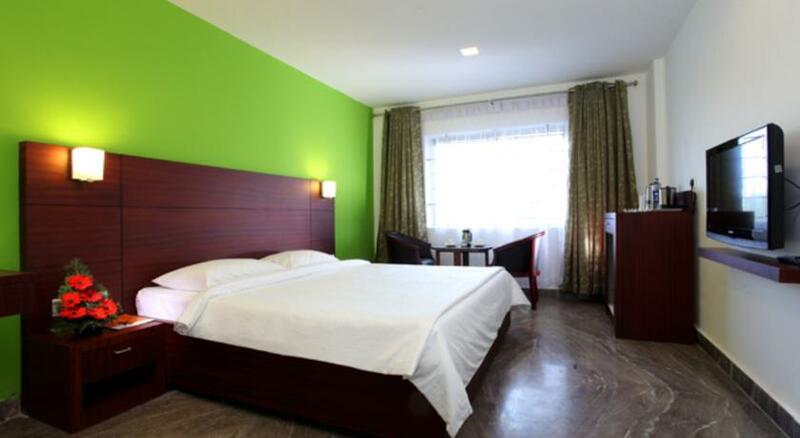 It is air conditioned and free wifi is available for the guests. Refrigerated mini bar is also there for the guests for their specific requirements. Room service is available 24 hours. Multi-channel entertainment and safe deposit locker is another facility available to the guests. The deluxe rooms at Mangala Towers meet the needs of both business and leisure guests equally whether you come alone or with a companion. The super deluxe rooms at Mangala Towers are marvelous in itself with all the modern amenities like air conditioning, free wifi, 24 hours hot water availability, refrigerated mini bar, TV. Being more spacious, its gives more flexibility to its guests to enjoy their holiday or t work for their business meetings or conference. Two single bed and one double bed gives space for a family stay of two adults and two children. 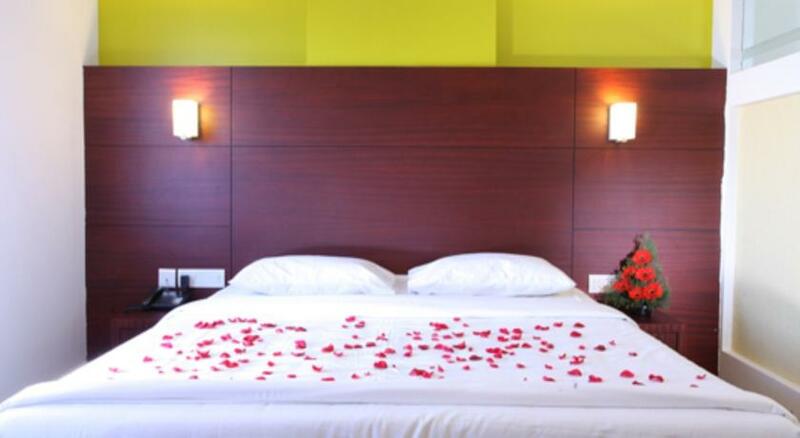 Interconnected rooms are available on request and as per availability. Room service is available 24 hours for the guests and a doctor is only a call away in case of necessity. Safe deposit locker is available s case required for safety purpose. Wardrobe/Closet, Clothes rack, Hairdryer, Bathrobe, Free toiletries, Toilet, Bathroom, Bath or Shower, Children's high chair etc. are other facilities provided for the guests convenience. If you want a luxurious stay what can one offer more than the suites? The spacious and elegant suites are beautifully decorated and carpeted and have city view setting. It has one bed room with two large beds and one living room with one sofa bed. 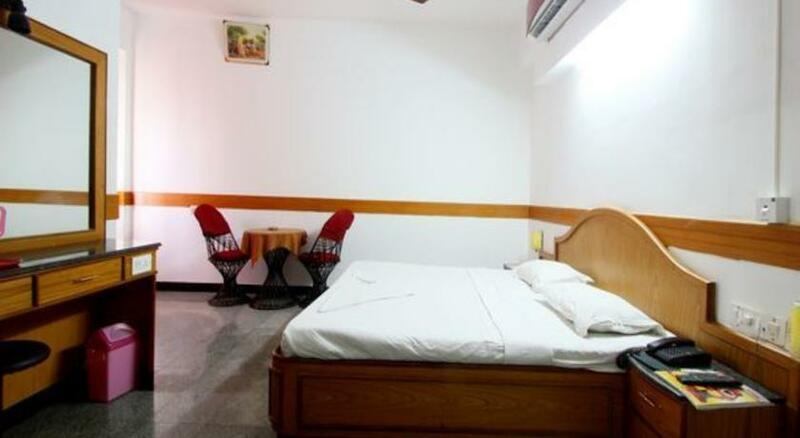 The suites have other facilities like air conditioning, safe deposit, satellite channels and cable channels, laptop safe, Wardrobe/Closet, Clothes rack, Hairdryer, Bathrobe, Free toiletries, Toilet, Bathroom, Bath or Shower, Dining table, Children's high chair etc. 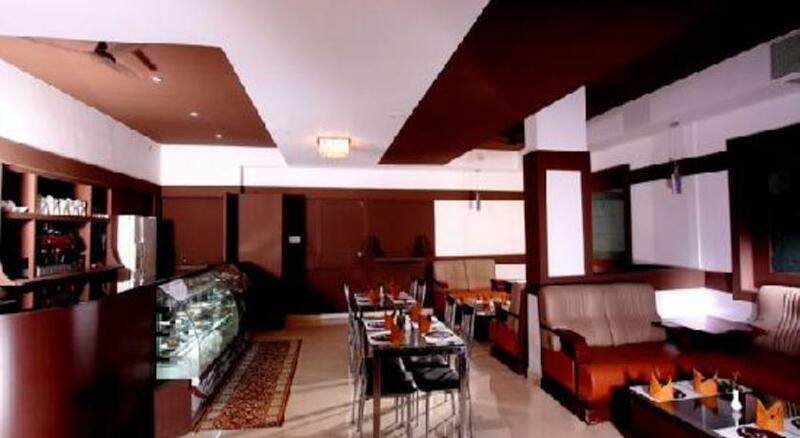 Mangala Tower has this in- house Indian restaurant to serve the diverse tastes of its guests. 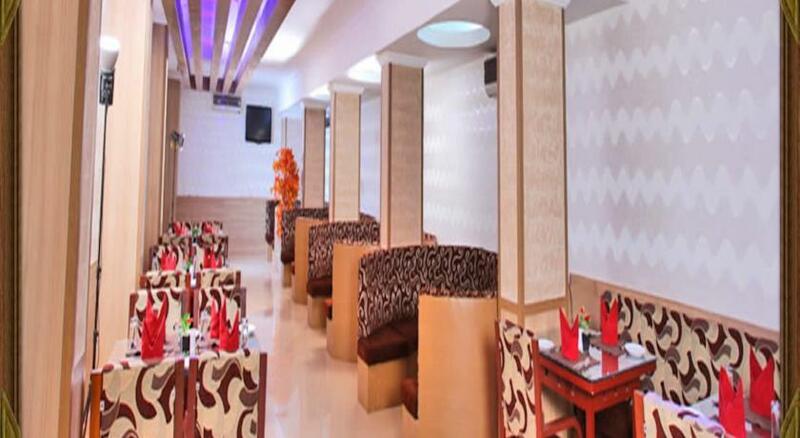 It provides a wide range to choose from, let it be beverages, North Indian cuisine or South Indian cuisine; you will get a variety to choose from. 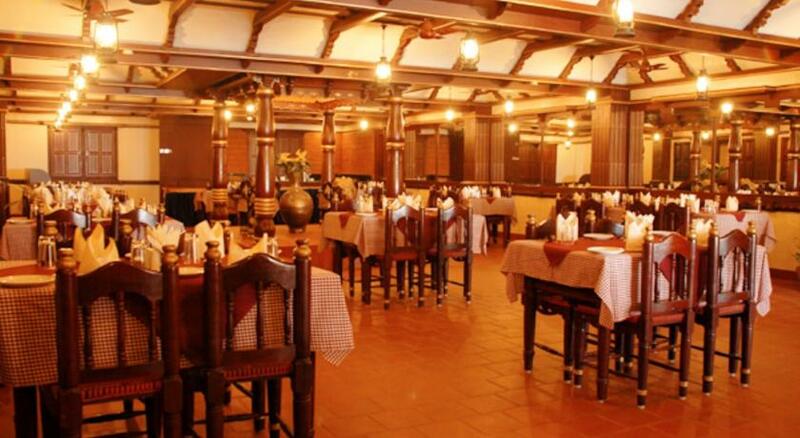 The restaurant also serves continental, dishes, juices, snacks and is very special for Kerala sea food. 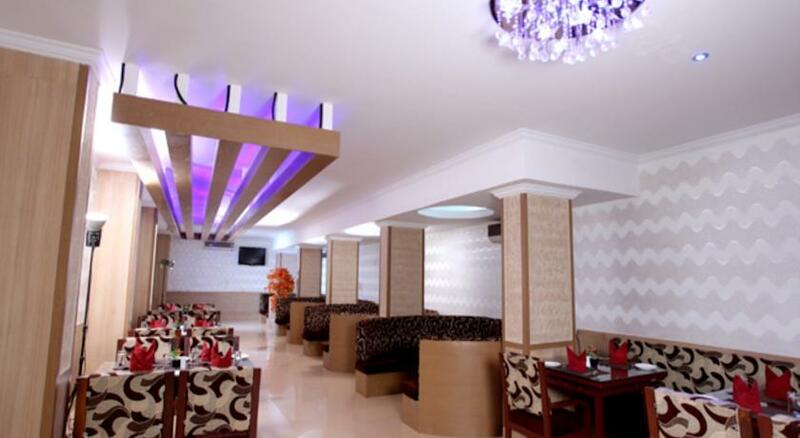 The ambiance is great and so is the hospitality which is truly Keralite. The guests enjoy all mealtimes in the company of their loved ones. If you want to enjoy Continental, Chinese and Ethnic kitchen delicacies, Maple restaurant is the right place to come while staying at Mangala Towers. It also has winery collection from the best of vintage Europhia as well as local. Combined with the drinks of your choice, the cuisines become all the more inviting. Just browse through the wide menu and order for the items of your choice. You are sure to experience some of the best moments in your life here. If you are have come along with a family or a group of friends you can always head to this elegant Manasu restaurant which has the perfect setting for a memorable family dinner. It is an authentic family restaurant. The menu ranges from traditional South-Indian to North-Indian to Chinese to Continental. The dishes are prepared in an authentic manner by the experienced chefs. The décor is traditional and the service is incomparable. Enjoy at all meal times at the Manasu Restaurant at Mangala Towers.